Picnic time! 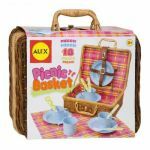 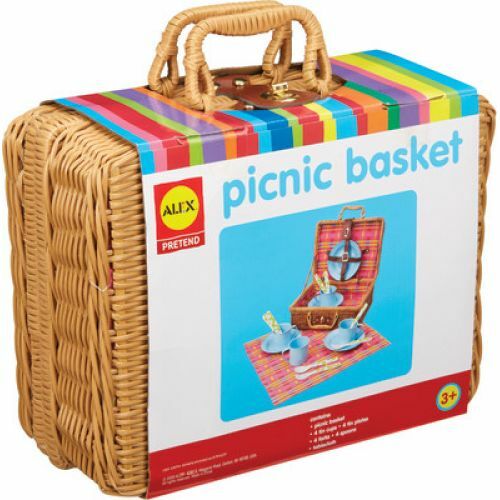 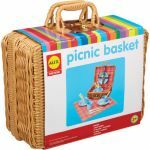 This charming wicker basket contains everything you need for the perfect picnic in the park, backyard or even the living room. 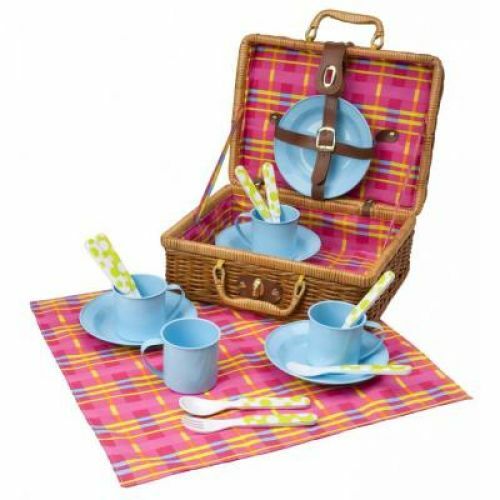 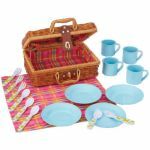 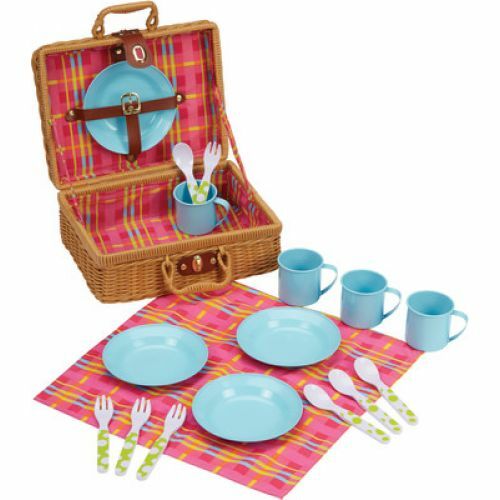 18 piece enamel ware set contains wicker basket, 4 plates, 4 cups, 4 spoons, 4 forks and tablecloth.